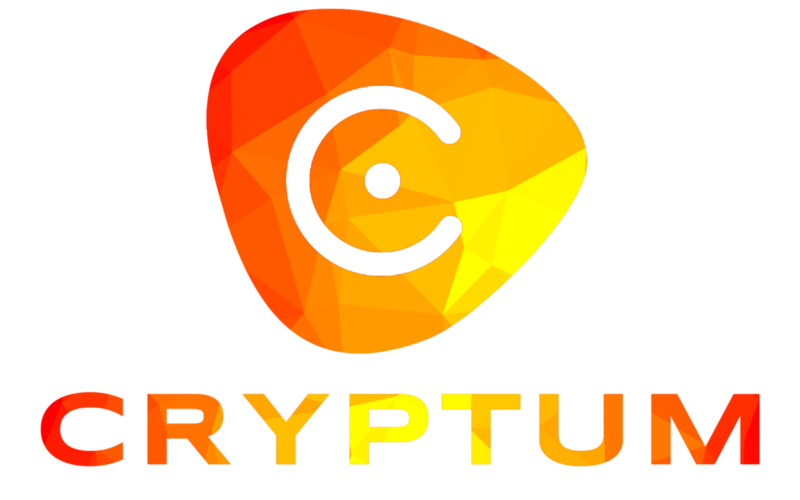 Additionally, Cryptum announces that a set of small social bounties that would be released in the Bitcointalk thread of the project (link below) and our website. These would not be the typical set of bounties, instead they would ask from participants to make small researches, following clues regarding the required information in Twitter, or spread news about Cryptum in a manner that contributes to the project. Of course, people would still be able to also participate in a regular Twitter-related bounty.